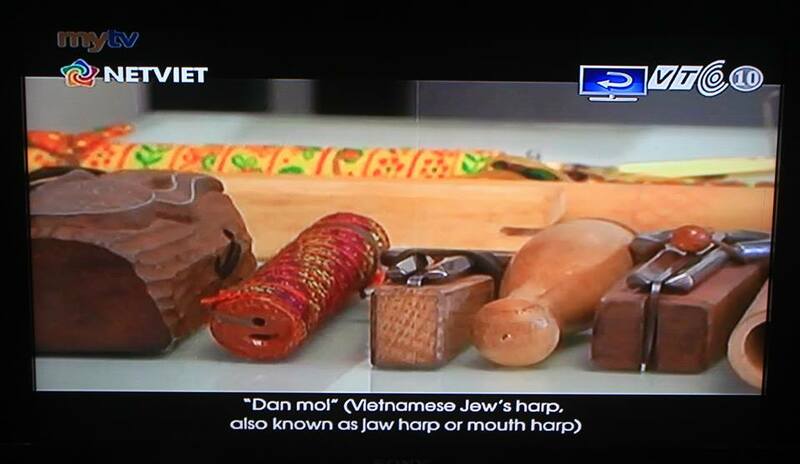 VIDEO JEW’S HARP WORLD | DO YOU KNOW TRẦN QUANG HẢI – VIỆT NAM ? 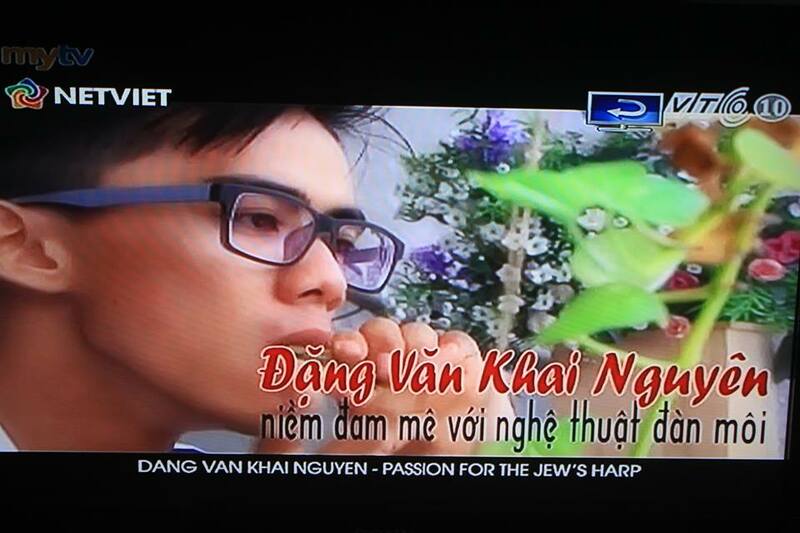 This TV program made an interview with ĐẶNG VĂN KHAI NGUYÊN, a talented Jew’s harp player in Vietnam . 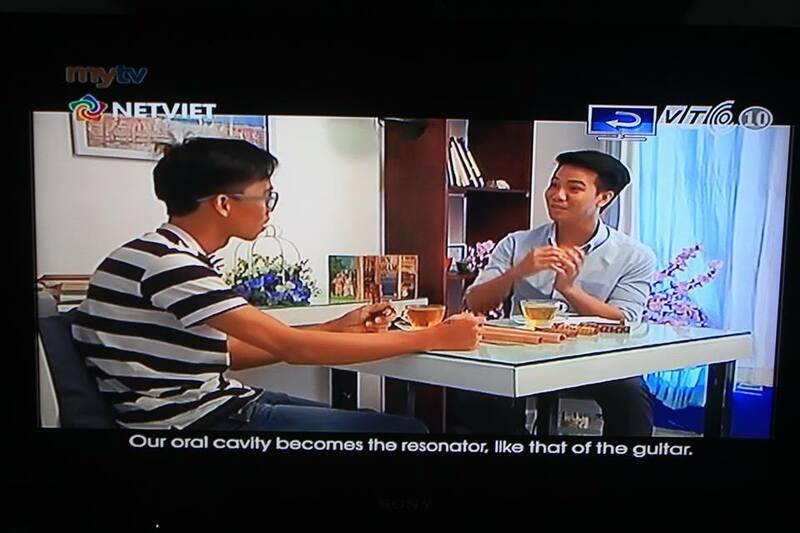 The English subtitles will help non Vietnamese spectators to watch this program with high interest . Trích đoạn đàn môi do Đặng Văn Khai Nguyên trong chương trình GÓC PHƯƠNG NAM của đài TV – VTV9, phát hình tháng 2, 2015. 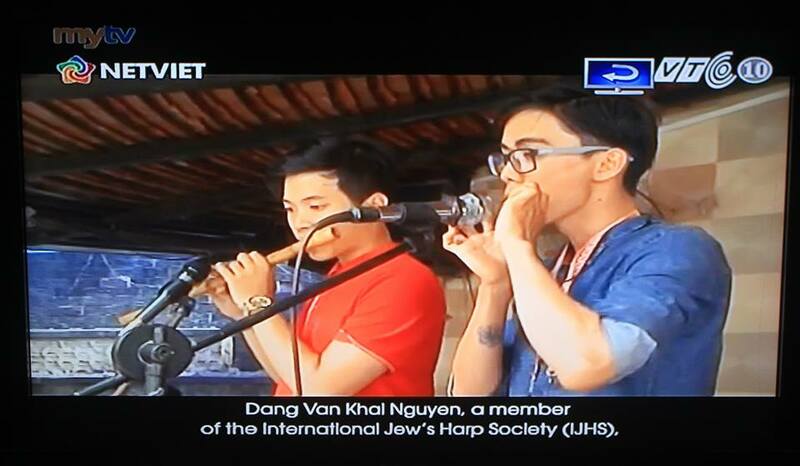 KHAI NGUYÊN, a Vietnamese talented jew’s harper, has mastered Yakut techniques and has shown his demonstration with a Yakut khomus jew’s harp . Here is a small collection of live records – though some major studied styles are missing (rajasthani and norwegian). Graduated from Telemark University College, Norway. Board Member of International Jew’s Harp Society. “Sylvain TRIAS was my student at the beginning and has become my good friend since . He is a virtuoso of Jew’s harp, mastering different styles from Norway, Rajasthan, Vietnam. Furthermore, he has mastered the technique of overtone singing. He obtained the master degree in Norway with the topic “Helmholtz and Coupled Resonator Acoustics in Jew’s Harp Playing”. 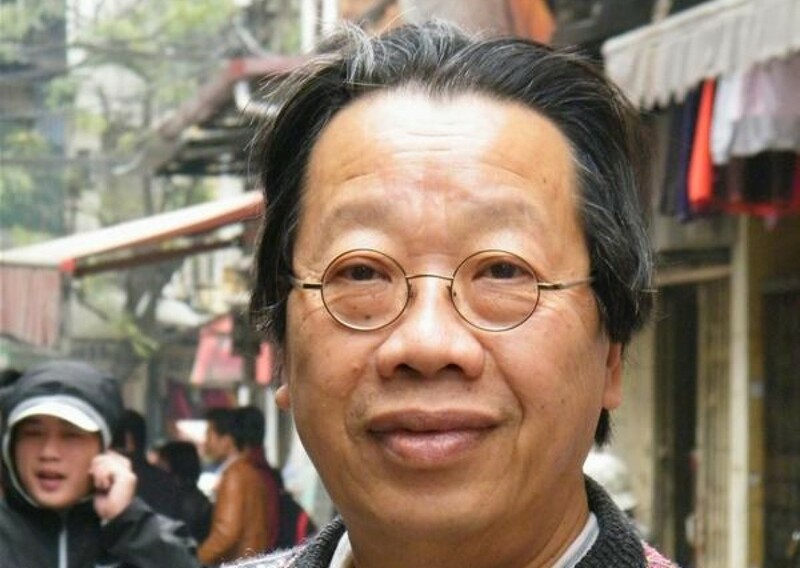 This video presents his general research on overtone singing and jew’s harps” .